Call us first for all of your towing needs!! We are available 24 hours a day and 7 days a week to provide safe and fast flatbed towing services. Our nylon strap tie down systems are the safest in the industry. Specializing in luxury and exotic vehicle transport, we ensure safety with all of our customers vehicles. 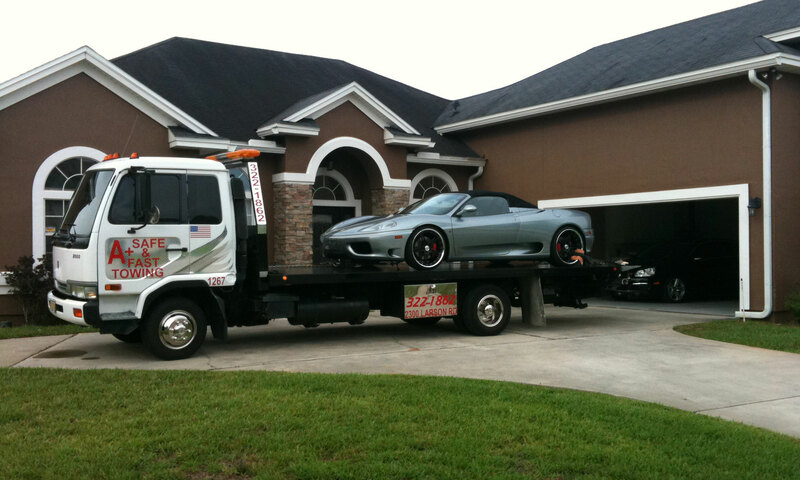 A+ Safe & Fast Towing only employs prompt, polite, and experienced drivers.